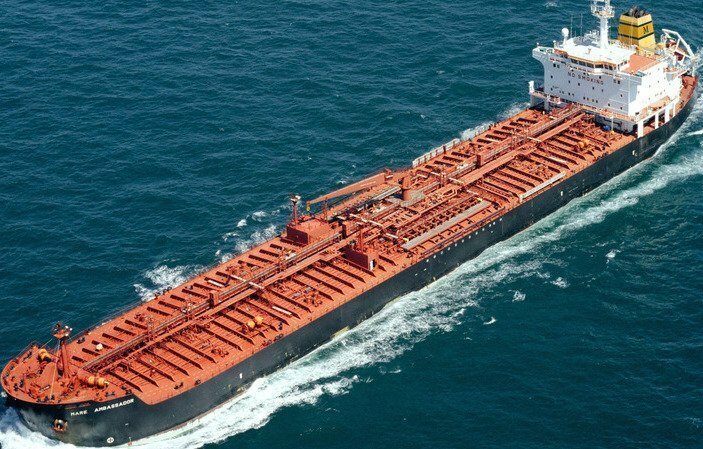 Germany’s Marenave, which is going through extensive restructuring, has sold its last product tankers. The Mare Atlantic and Mare Pacific, both built in Japan in 2001, fetched $6.8m per unit when sold to Dubai’s Kasco Group. Last month Marenave sold a car carrier in its ongoing fleet disposal plan. The company signed agreements with the majority of its banks at the end of March. The agreements include the sale of the entire Marenave fleet, although plans are then afoot to build a whole new fleet from scratch.